For your favorite memories and snapshots! 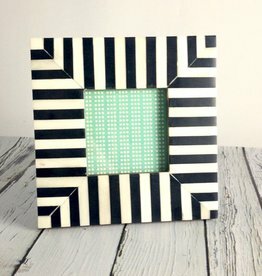 SImple and chic wooden photo frame with black inside edge. Has a 4” x 6” photo opening. Features a hinge back that allows it to sit on your desk. You can add hardware to it to hang it on the wall. 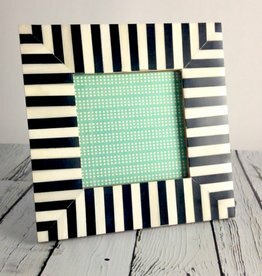 SImple and chic wooden photo frame with black inside edge. Has a 5” x 7” photo opening. Features a hinge back that allows it to sit on your desk. You can add hardware to it to hang it on the wall. 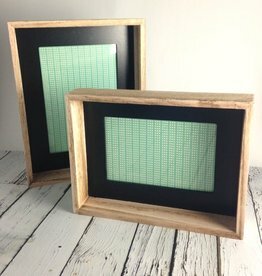 Simple and chic born & horn looking photo frame with 2.5” x 2.5” photo opening. Features a hinge back that allows it to sit on your desk. You can add hardware to it to hang it on the wall. Simple and chic born & horn looking photo frame with 3.5” x 3.5” photo opening. Features a hinge back that allows it to sit on your desk. You can add hardware to it to hang it on the wall.